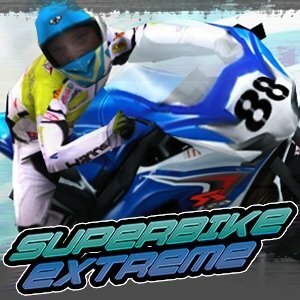 Superbike Extreme is the ultimate superbike racing game! Pit your skills against five other players, across five increasingly challenging tracks as you race your way to the finishing line! Beware of the other racers, they're willing to shove and nudge you off the track, so keep your distance, and don't forget to keep to the track!